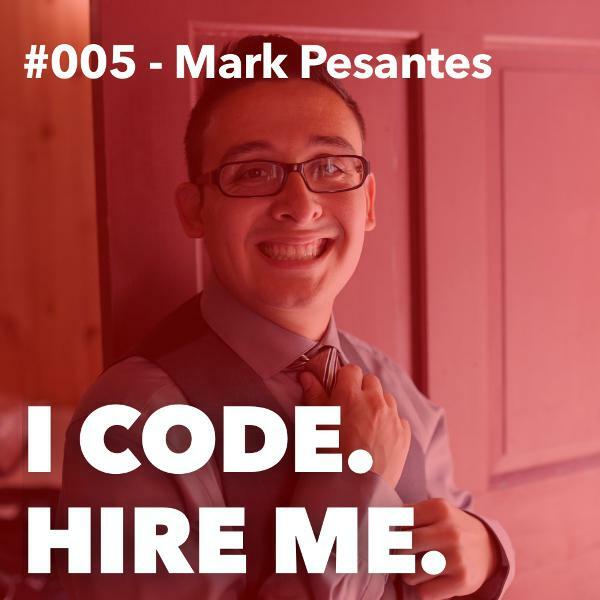 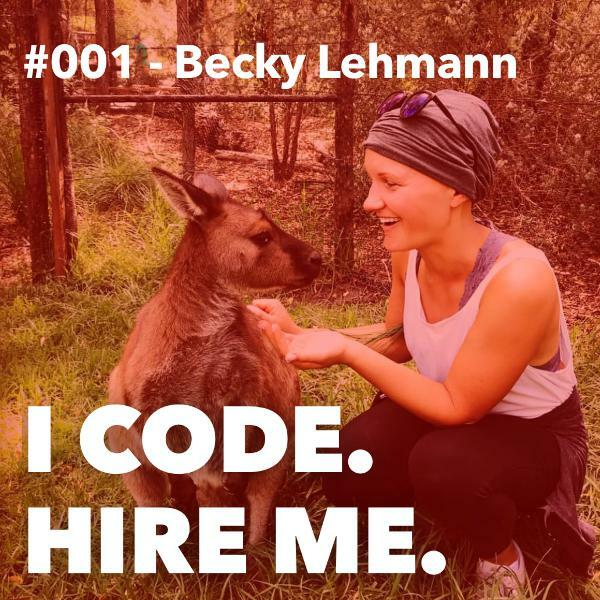 On this episode of I CODE HIRE ME, I talk with Josh Beckman. 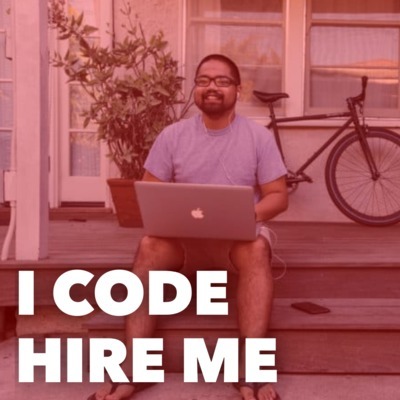 Josh is the Lead Engineer at OfficeLuv in Chicago. 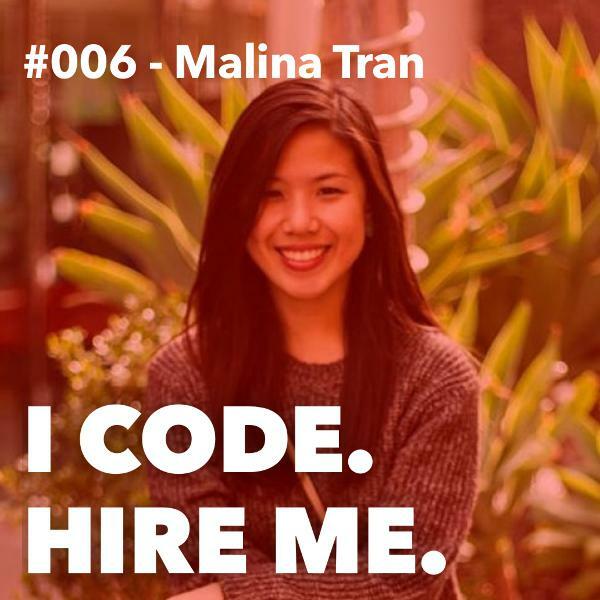 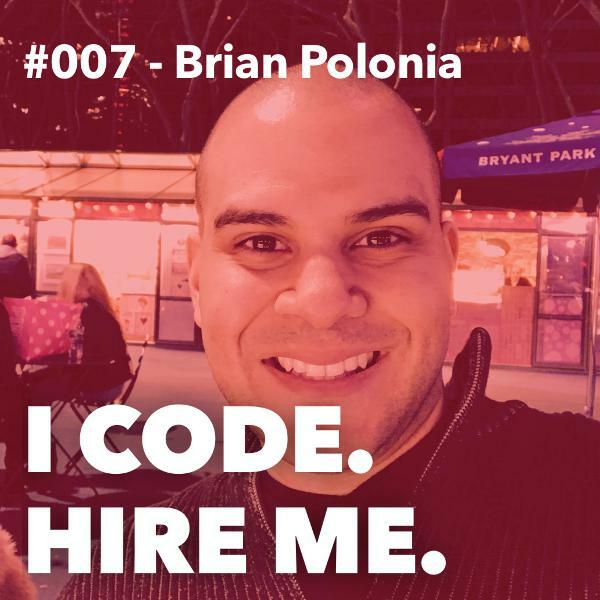 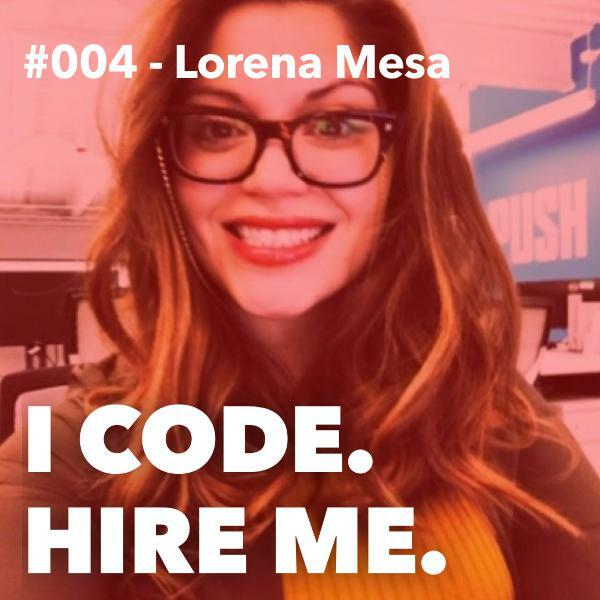 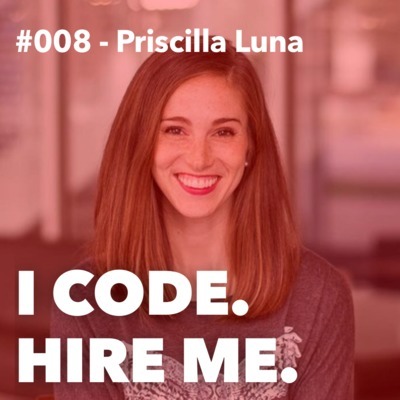 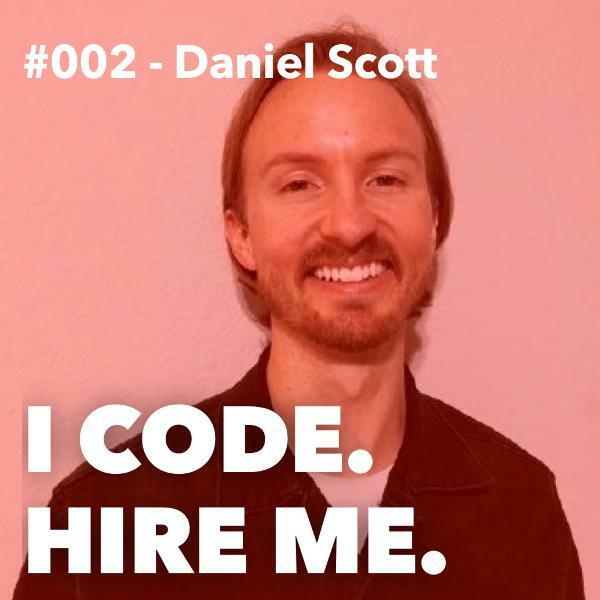 We have a great conversation about what it's like contributing to open source software and why it can be critical during your job search. 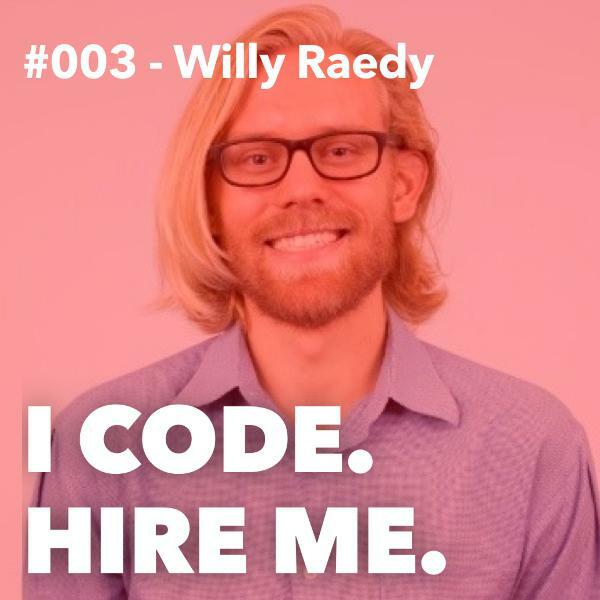 Find out how he saved his company millions of dollars by using wordpress!